A voyage across the ocean becomes the odyssey of a lifetime for a young Irish woman. . . This book lent itself quite nicely to audio format, though I am pretty sure I would have liked it if I had read it also. Jumping back and forth in time was a nice break between the 2 story lines. Based on the fact that 14 individuals from a small village in Ireland did in fact set sail on the Titanic. 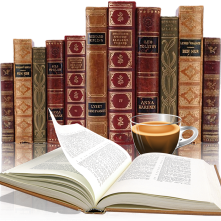 At times parts of the story were predictable it was still enjoyable to listen to. The author showed the class distinctions not just on board the ship but in other aspects of life during that time period. Maggie resolved never to speak about what happened that night was genuine, you can feel the ice cold and black night understanding her frame of mind and reasoning behind this decision. Her great granddaughter Grace is a loyal daughter but I would have liked more insight into Grace's mother and her struggles, just to back up why Grace had to support her for 2 years - it might be just me, but that confused me a little. Not that I don't understand grief, but what transpired during that time would have been nice to know, giving reasons for putting her life on hold. 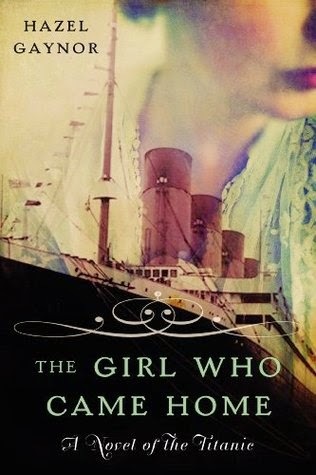 This book brought to life the story of the Titanic, not just through the eyes of the passengers but the crew as well and those waiting on end side of the ocean for news. 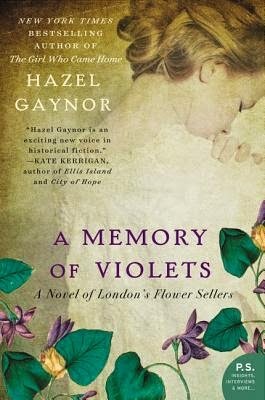 Hazel Gaynor is a new author to me, she has just released, A Memory of Violets and I must say both these covers are gorgeous.